If you are among the group of people who are afraid of robots taking over and the impending doom of humanity, then you need check out this amazing video of robotic fails uploaded by Sky Walker on YouTube. These amazing fails will help you realize that robots have a long way to go before they become any threat to us. Robots have been becoming smarter steadily and can surprise you when they carry out complex tasks. However, try asking them a basic human task. And the robots will fall apart. This robot seems to be working just fine. But just hand it a can of beer and watch things go south. According to Pieter Abeel, a roboticist at the University of California, Berkeley and co-founder of Gradescope, today’s AI struggles with tasks related to locomotion, vision and touch. The problem is termed as ‘Hans Moravec’s Paradox’. 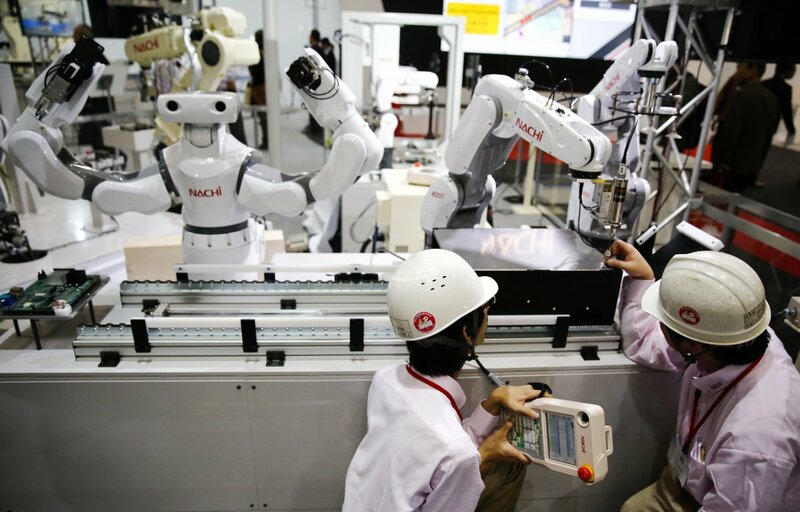 Robots fail at tasks that even a toddler could perform. Check out the rest of the fails below.